The summer harvest of cherries and berries heralds the arrival of Christmas and the time for holidays, celebrated for their Kitchen Cabinet friends! Join for a fabulous ONE night only event for a festive al fresco dinner in the stunning Discovery Garden, with live music and more. 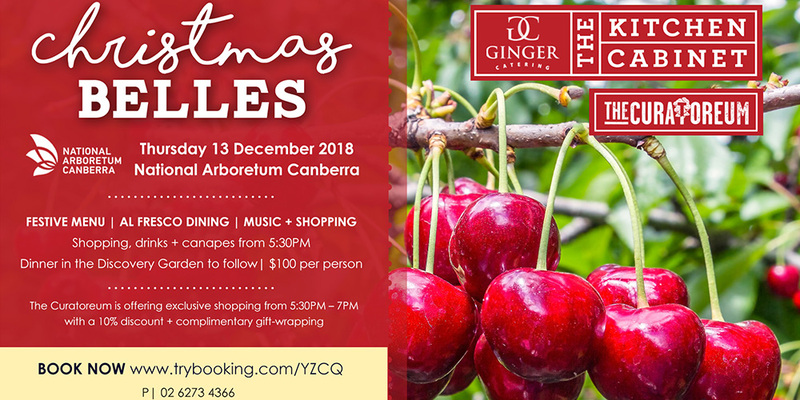 This year, Ginger Catering is partnering with The Curatoreum shop at National Arboretum Canberra to offer Christmas Belles guests exclusive shopping between 5pm-7pm. Pick up beautiful and unique gifts for your loved ones from The Curatoreum’s fantastic collection of wares from Australian and local makers. The Curatoreum will also be offering a 10% discount and complimentary gift-wrapping! 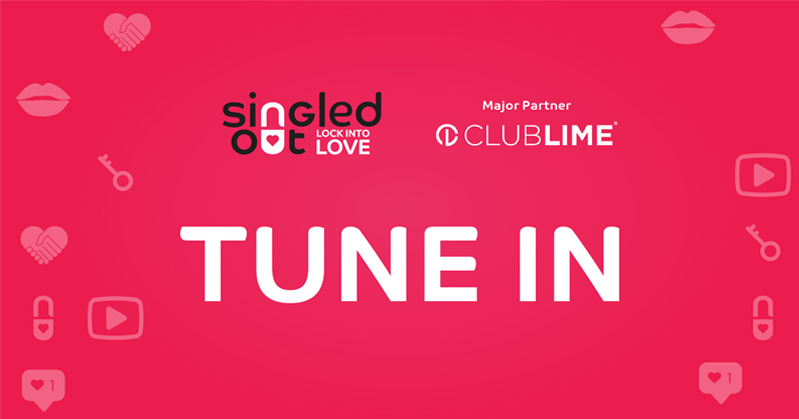 Tickets are $100 per person and include canapés on arrival, dinner with matched local wines. A night you won’t want to miss, so make sure you purchase tickets here.